Unai Emery insisted he was yet to receive an offer to be the next Arsenal manager, but he is open to every opportunity. The Spaniard has been linked to the Premier League giants as Arsene Wenger's replacement after his two-season stay at Paris Saint-Germain came to an end. While Emery is ready for a new opportunity, the 46-year-old said he was yet to receive an offer from Arsenal. "I have no offer," he told Cadena SER. "Possibilities open up that can be concrete or not. I am open to everything. I don't think about stopping coaching." 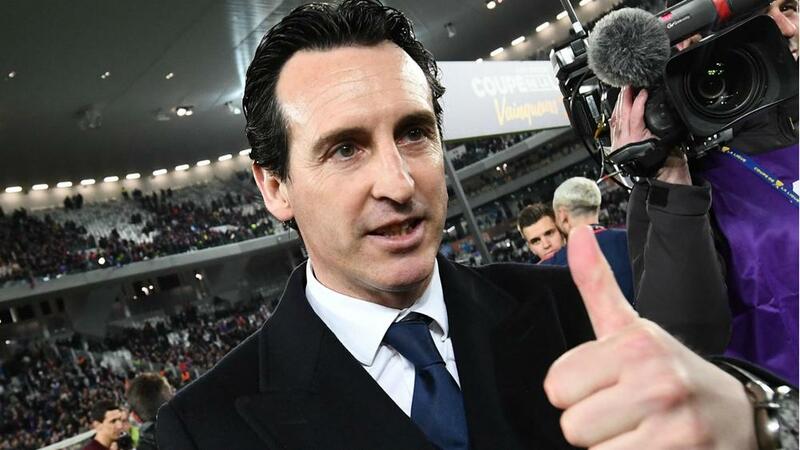 Emery led PSG to the Ligue 1 title, Coupe de France and Coupe de la Ligue this season, while he previously won the Europa League three times at the helm of Sevilla.